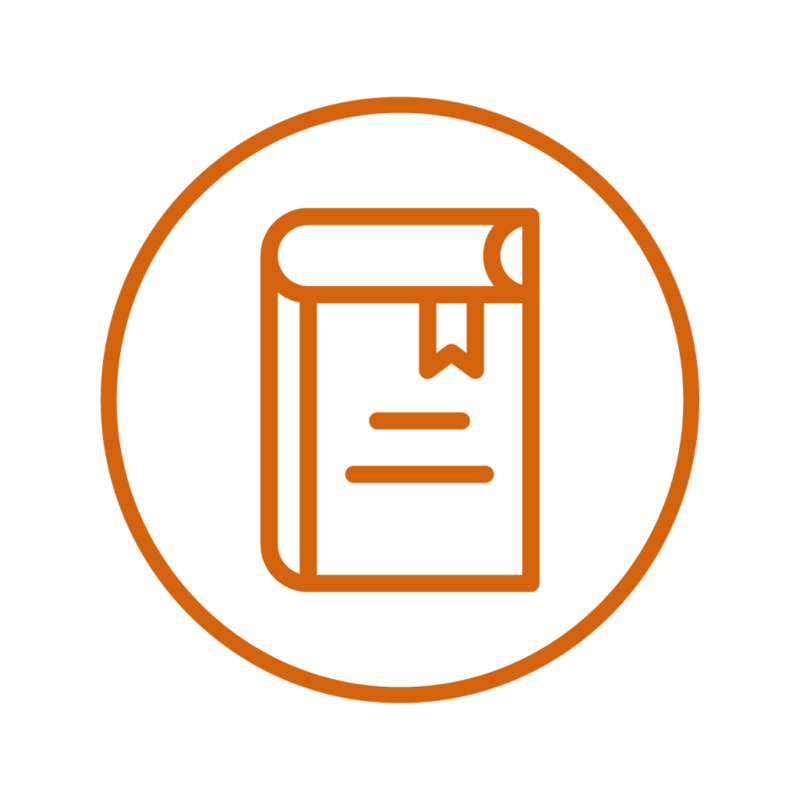 Build ability and champion ideas used to influence and convince others towards achieving calculated goals and objectives. People are constantly negotiating, whether it is in personal relationships, making sales or working with colleagues. Decent negotiation is a vibrant skill that all individuals must acquire to achieve results in a range of business interactions. 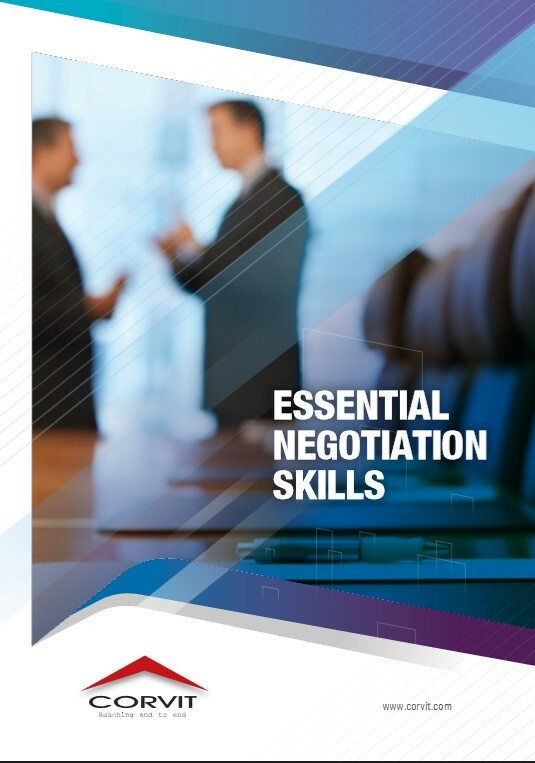 Our unique practical approach to negotiation skills training provide learners with practical settlement practices that can be used to sharpen commercial edge and build stronger ties with clients and suppliers. All these skills save significant time, money and energy in achieving desired goals while maintaining healthy relationships with stakeholders. The Who, When and How of Negotiation?